The European Union, with its 28 Member States, provides a unique opportunity for GS1 to contribute to the elaboration of harmonized rules in virtually all areas that affect our members. Patient safety, consumer information, product safety and e-public procurement are but a few examples of areas where our expertise can support effective policy-making. Learn more about EU legislation and how we can work together to achieve your policy goals. The fight against illicit trade is a priority for GS1. 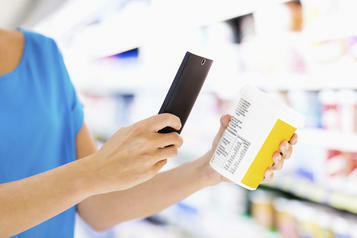 The European Union and WHO have taken legislative steps in this field that GS1 strongly supports. As illustrated during our public policy section at the Global Forum, OECD is extremely active on anti counterfeiting. Restore confidence in markets and the institutions that make them function. Re-establish healthy public finances as a basis for future sustainable economic growth. Foster and support new sources of growth through innovation, environmentally friendly ‘green growth’ strategies and the development of emerging economies. Ensure that people of all ages can develop the skills to work productively and satisfyingly in the jobs of tomorrow. GS1 is a member of the OECD Task Force on Countering Illicit Trade (TF-CIT) whose goal is to foster international cooperation aimed at the reduction and deterrence of illicit trade in all sectors by promoting the sharing and development of principles and practices for implementation by OECD Member countries. Elizabeth Board, Vice President of Global Public Policy and Francesca Poggiali, Public Policy Director Europe at GS1, took part at the General Assembly of the EIF. 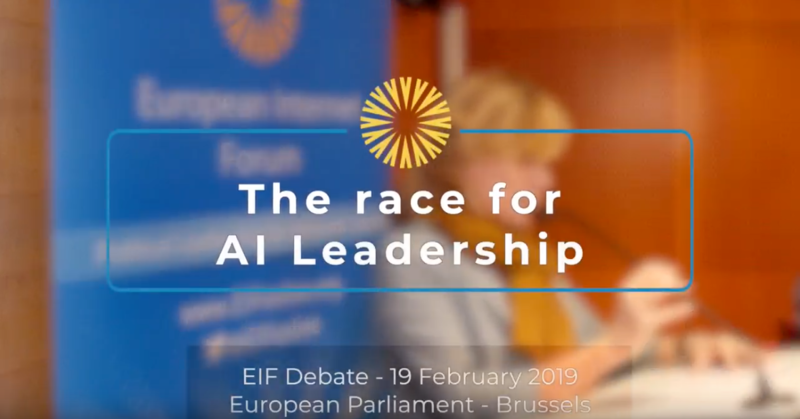 The General Assembly was followed by a debate on how Artificial Intelligence (AI) can be a driver for productivity and economic growth in Europe, especially after the European Commission released its communication on AI. One of the very positive aspects is that the cooperation among standardisation organisations, industry and consumer associations, trade unions, EU Member States and the European Free Trade Association (EFTA) is absolutely necessary to reach those goals. GS1 officially signed the Initiative on 20 September 2016 and plays an active role in its Steering Committee and in the concrete actions to be delivered by the end of 2019. Mr. Hein Bollens from The European Commission, responsible for the JIS, participated in the GS1 Global Forum 2017 and explained the way forward. To know more about it, please watch Mr. Bollens’ interview with GS1 TV. GS1 Netherlands executes a data quality program based on physical sample checks and logical checks via the Clavis data quality checker.